Born in 1970 by the Rojas Family in Mexico. It took the youngest of five to finally bring it to New York and Eventually the world. 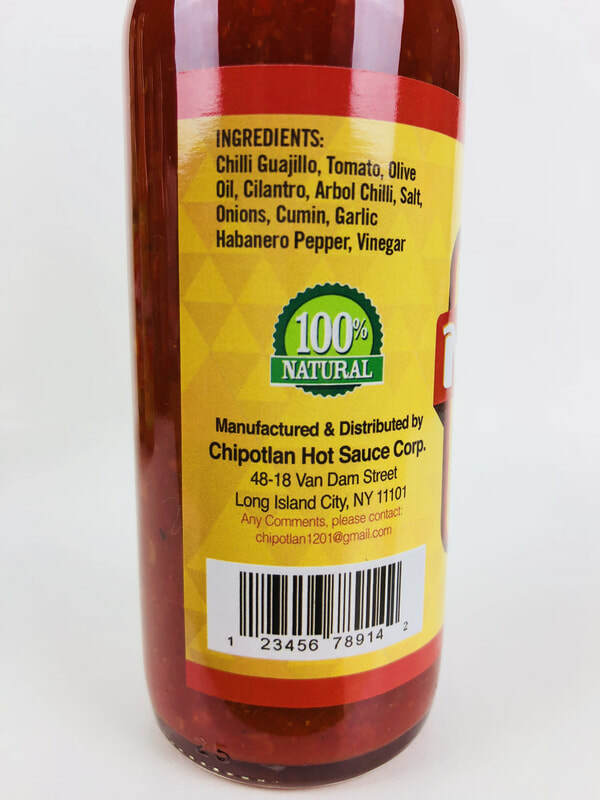 It is not just a regular hot sauce full of vinegar, spices and preservatives. It is a natural homemade style sauce with a twist. It has the famed Habanero Pepper as its main ingredient, but it is uniquely combined with exotic fruits. 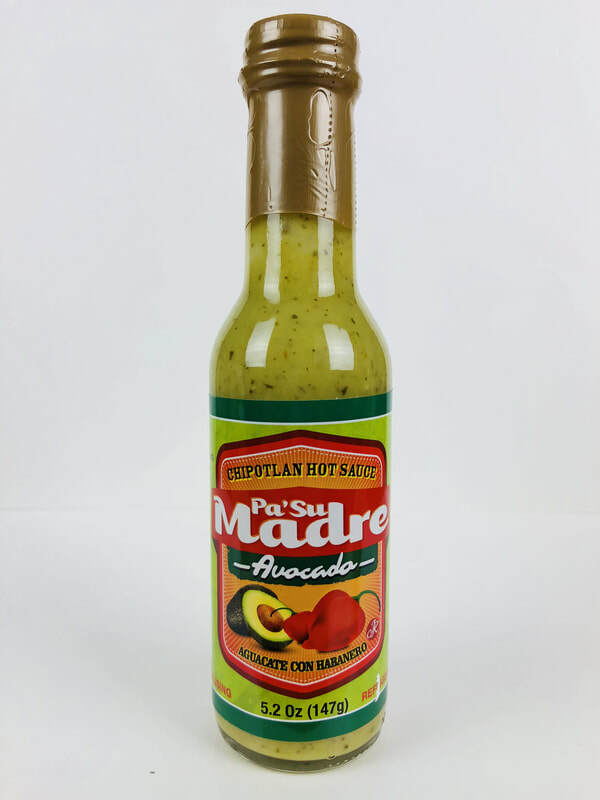 It comes in six different flavors: Original, Mango, Peach, Pineapple, Guajillo and Avocado. 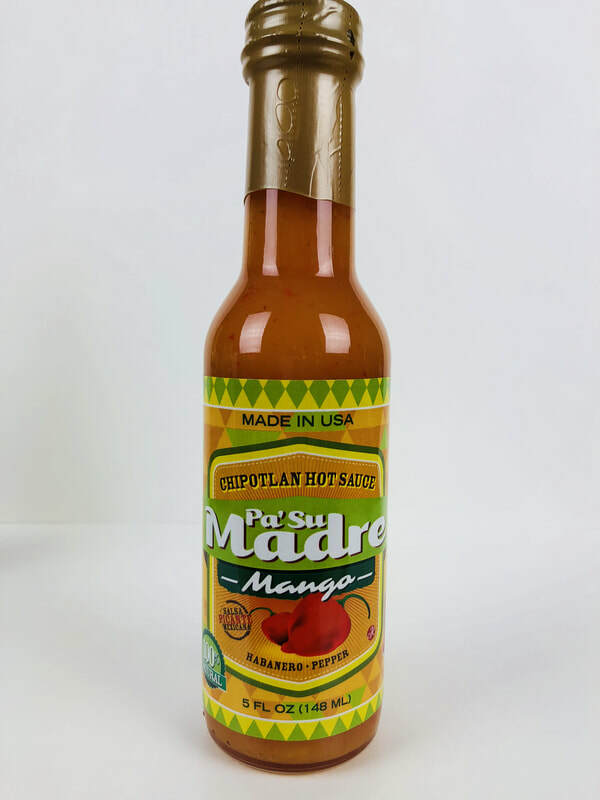 The Rojas Family found that using fresh fruits like mango, combined with the Habanero Pepper, brought upon a different taste than the traditional Mexican hot sauce. So with just a little genuinely and imagination, the result was something different - sweet and spicy. After a few years later, they decided to try another fruit, the pineapple - which dates back to the year 1493. Eventually, came peach - the result was a special natural tasting hot sauce with the freshest and most authentic ingredients. GUAJILLO from PA'SU MADRE.. What an amazing original south of the border flavor. This would make a great first hot sauce for the beginner, because of Its mild flavor and lower heat. 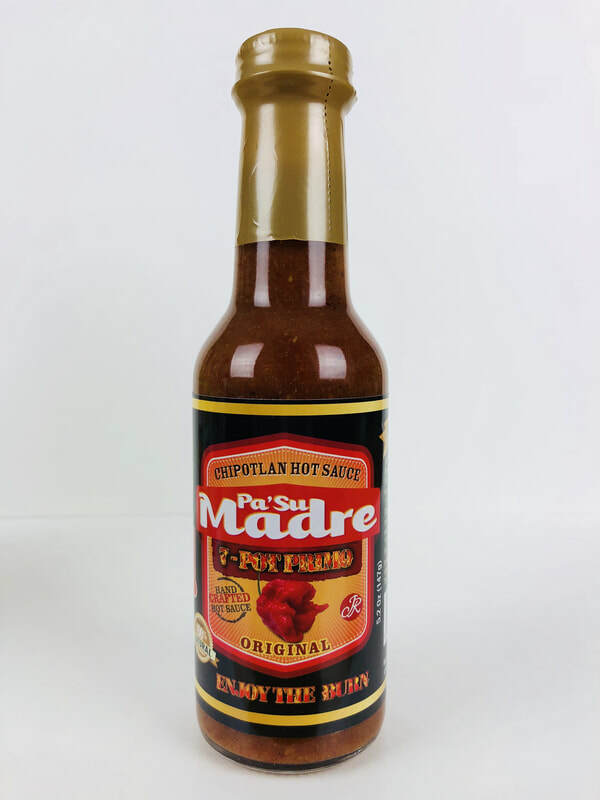 This makes an awesome marinade for chicken, pork or fish before throwing on the grill, then add to your shredded chicken or pork to add to tacos, soups, burritos and so so much more to get its wonderful flavor all the way through your dish or just pour it on! (It would be a perfect fit to add to any Mexican cuisine.) The combination of the Guajillo and Arbol chilies are blended with tomato, olive oil, cilantro, salt, onions, cumin, garlic and habanero peppers, works wonderful together. I love the addition of the olive oil to give it a smooth and silky texture. This sauce reminds me of the homemade sauce you would get in an Mexican cuisine restaurant. I love it just pouring it on chips! AVOCADO from PA'SU MADRE.. The Avocado and olive oil mixed together is so smooth and rich, I just love the consistency! The Lime and cilantro flavor is up front to give it a fresh, unique taste. I immediately craved shrimp tacos, I could not think of a better sauce to use. Pour it on pizza, fish, eggs, chicken, mix into chicken, potato or egg salad even reduce it with a little vinegar and oil to make a zesty salad dressing. It has a nice heat kick from the addition of habanero peppers. Get ready to enjoy this awesome hot sauce. 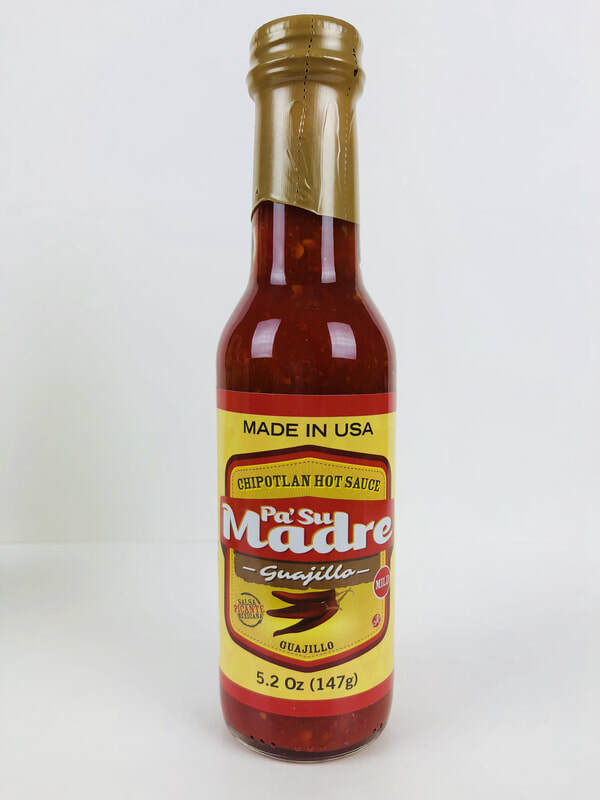 BTW I loved mixing this sauce with GUAJILLO! 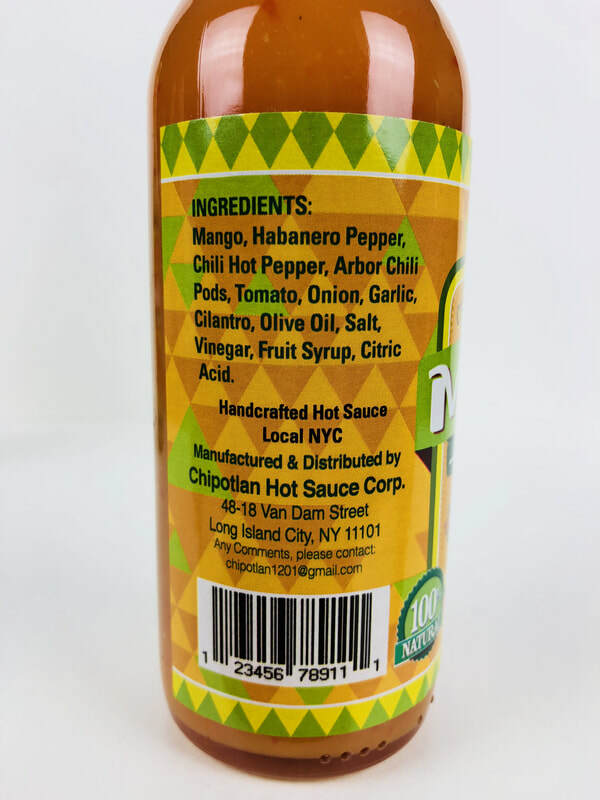 MANGO from PA'SU MADRE.. Mango, Habanero Pepper, Chili Hot Pepper, Arbor Chili Pods, Tomato, Onion, Garlic, Cilantro, Olive Oil, Salt, Vinegar and Fruit Syrup. What more can I say! its delicious! The flavor hit me and I fell in love with its sweet mango taste. The heat will linger and keep you heated up, the slight addition of the cilantro adds a fresh taste with the mango that works amazing together. What a crazy mixture of get taste. Add this to Hawaiian pizza, fish or shrimp tacos, ice scream, water melon, fruit salad, hamburgers, subs and so much more. Just awesome! 7-PT PRIMO from PA'SU MADRE.. This is one of the best super hot hot sauces I've had. Its rich full pepper flavor of 7 pot Primo, Chili and Arbor chili peppers are just fantastic. Then the flavors of garlic, onions, cilantro, salt and seasonings are added in to make this a sauce exploded with flavor. 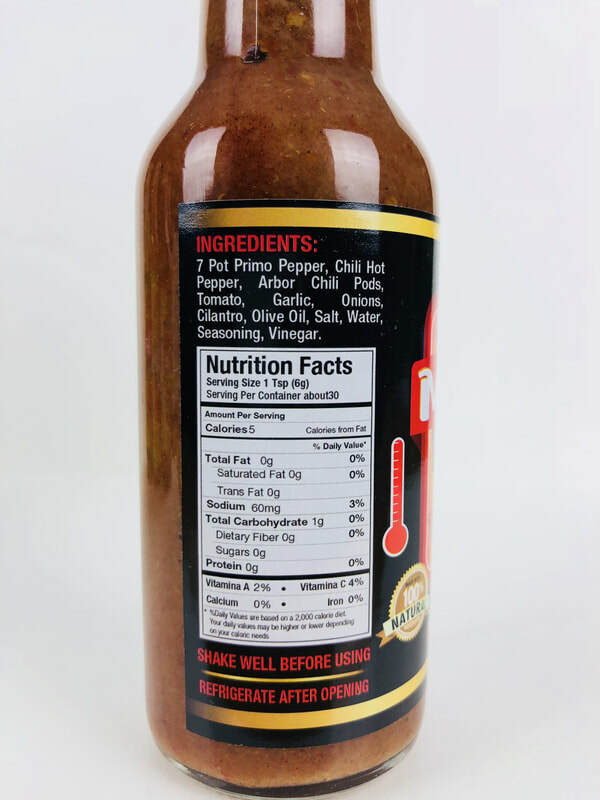 The heat hits you hard and keeps climbing, theres no cooling off when it comes to this sauce! Its rich complexed flavor is one you will keep going back for more and you will have to endure some major heat! 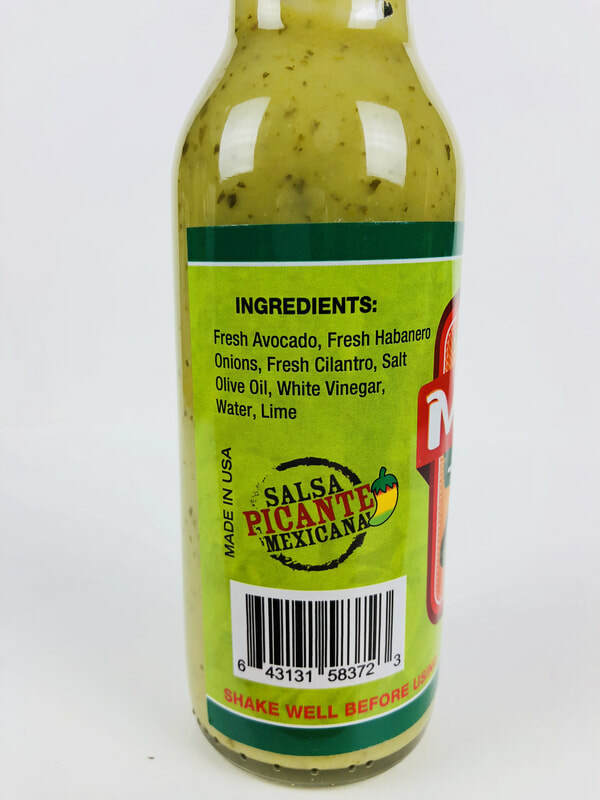 Pour this on anything, wings, pizza, eggs, sandwiches, mix into deviled eggs, add to your humbuggers, hot dogs, tacos, lets just say everything! This should be one of your next sauces to try. Great Job to Sebastian Rojas and Bill Moore of Bill Moore’s “Hot & Spicy Reviews”. Get ready to ENJOY THE BURN!